Call us if we can be of assistance. 916-800-3035. 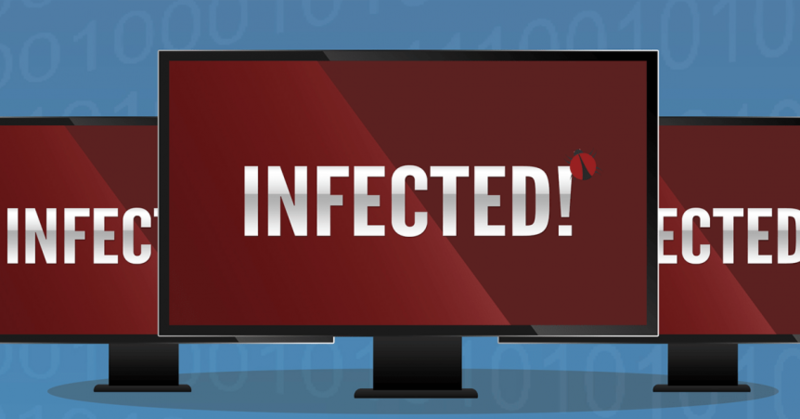 Or click here to view our virus removal page.